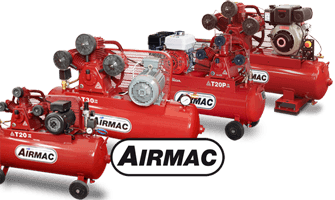 Glenco Air & Power is proud to provide a selection of the best reciprocating air compressors on the market. 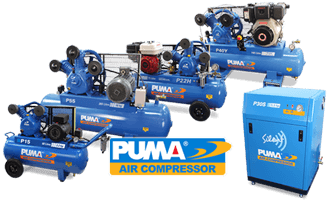 We provide only premium products with genuine components and proven longevity—and with a number of models and optional extras for each brand, we’ve got a compressor to suit your application. No matter whether you choose from the premium quality Airmac range or the dependable Puma range, you’re guaranteed to get a high-quality product that meets your requirements. Browse our products below, and remember that our extensive network of authorised dealers is available to provide expert advice and stellar after-sales customer support.